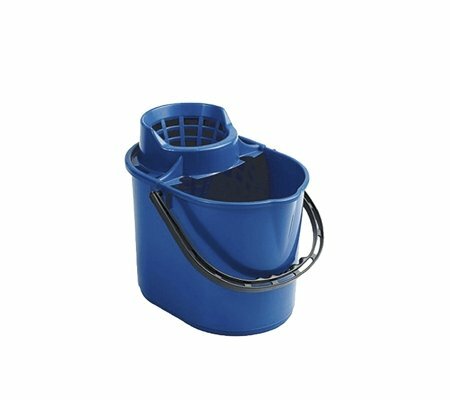 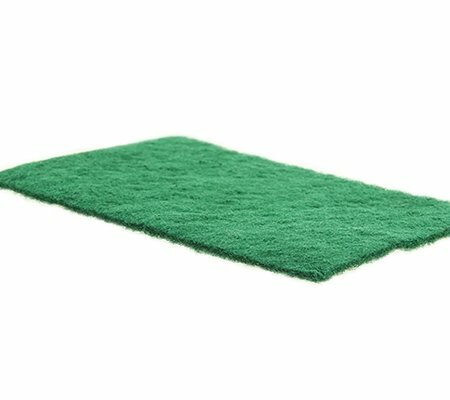 Part of our colour coded cleaning range, the industrial type scourers are available in red, yellow, green and blue. These sponges have a scourer top and a sponge base with finger grip grooves. 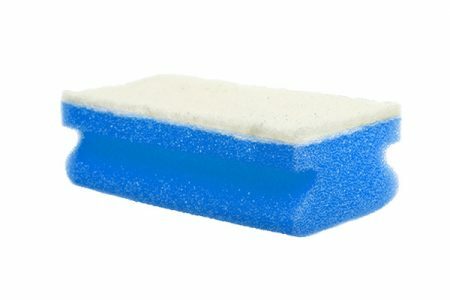 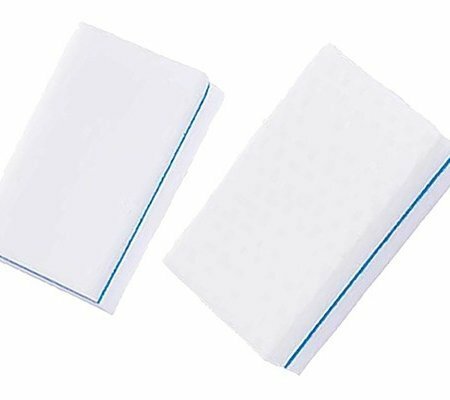 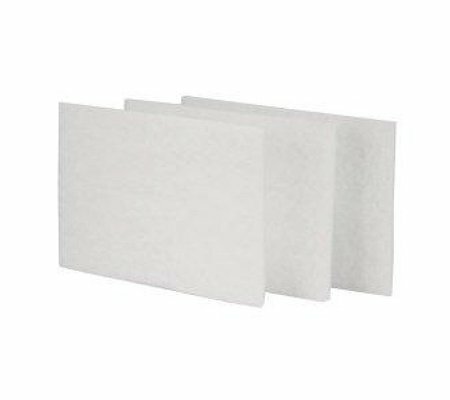 You can rest assured that these sponges will remove even the toughest baked-on foods, without leaving a scratch.